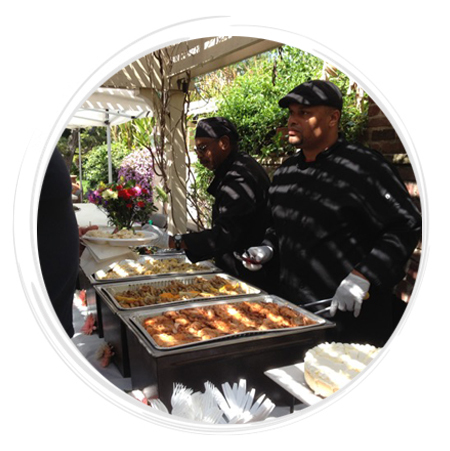 Dine With 9 Catering – We cater healthy delicious world cuisine for private parties, weddings, corporate lunch buffets and TV & film production catering. 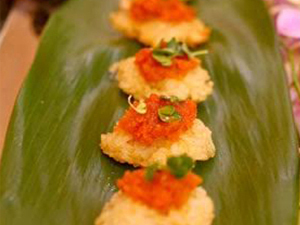 Dine With 9 Catering caters delicious world cuisine to the greater Los Angeles, Ventura, Riverside and Orange County areas. 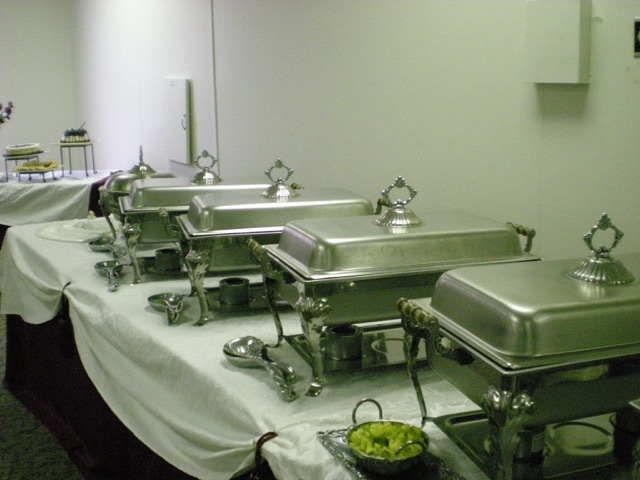 We provide food catering for all events along with event planning services to make every occasion special. 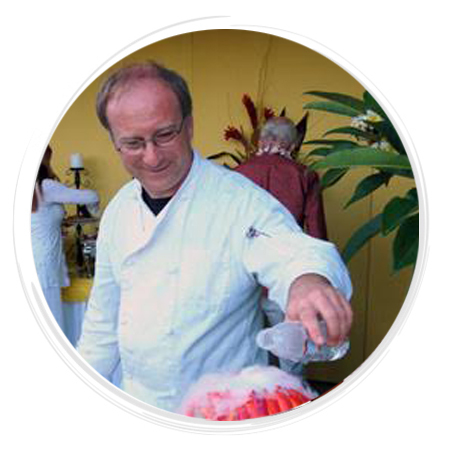 Our chefs have traveled the world to find the most unique herbs and ingredients to produce a menu full of mouthwatering cuisine. 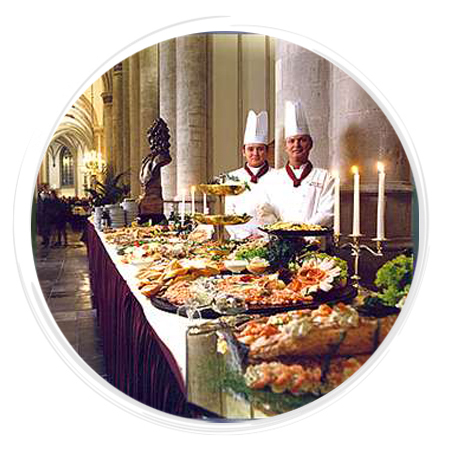 Dine With 9 Catering and Events provides a consistently excellent product at every price point.  Our passion is providing the highest quality, best presentation, and most consistent service to YOU, our client. Get your crew off to an amazing day with a hot breakfast. Some menu options are available for drop off. 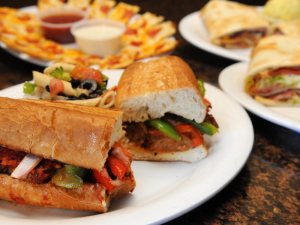 Hosting an office lunch or if you’re just on a tight budget, try our variety of gourmet sandwiches for a satisfying meal. 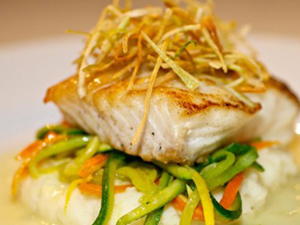 Delicious entrees from fresh seafood, prime cuts of red meat and poultry or organic vegetarian cuisine, we offer an extensive menu to please everyone. 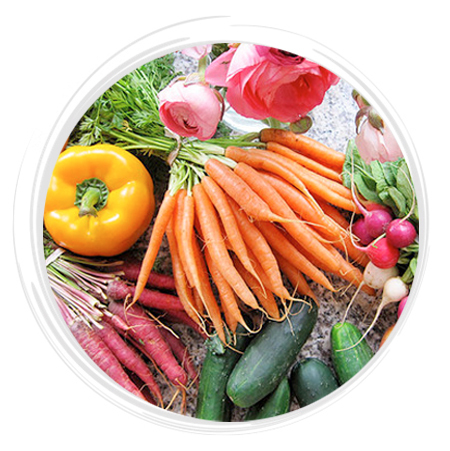 Dine With 9 Catering prepares and delivers daily meals according to your specifications, using organic farm fresh vegetables, premium grade meats, and natural plant based oils that are free from all animal fats and trans fats. Our meals are fresh and balanced in quality, variety, nutrition and health. We would love to hear from you!.. 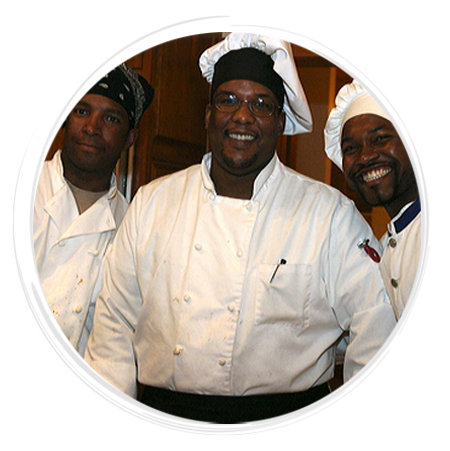 Dine With 9 Catering & Events is Los Angeles' premier catering company. 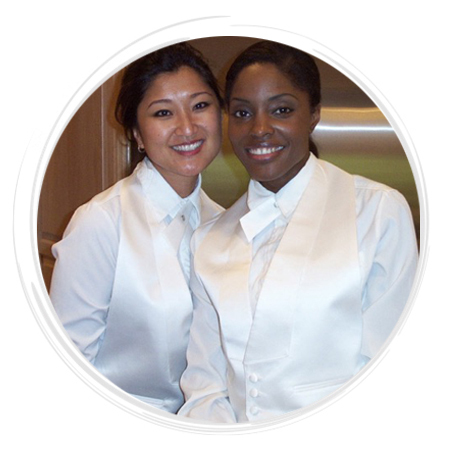 We are a certified MBE by the Southern California Minority Supplier Development Council.